Join us at Hollywood Sports Paintball Park in Bellflower California as kids join adults for two exciting games of paintball. First time players get the opportunity to play along veterans as they learn the tactics of scenario play. Paul J. Higgins has all the great paintball action. 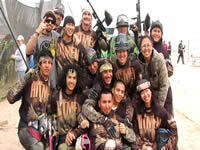 Hollywood Sports Paintball Park in Bellflower California pairs adults with Kids in playing the game of Paintball. Join us for game two as the action heats up in the maze. 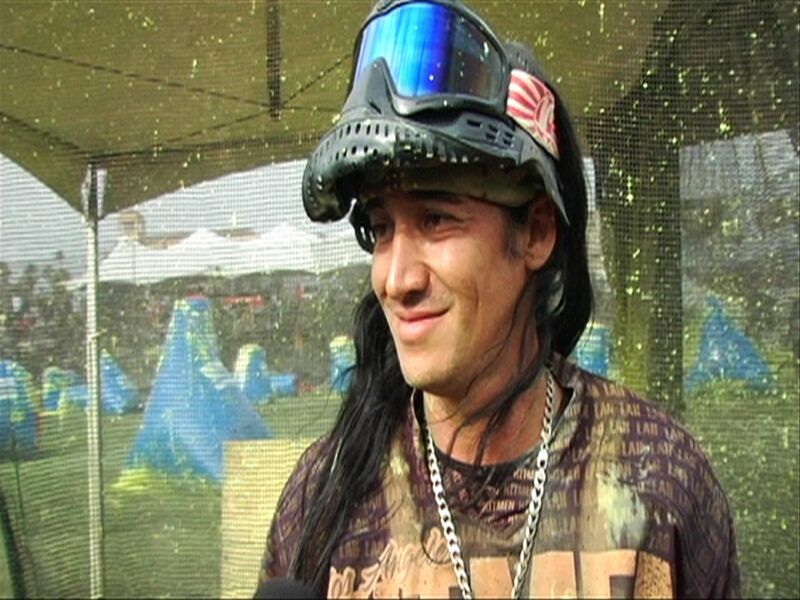 Paul J. Higgins has all the great paintball action for you as first time players fall in love with paintball. HIC's Summer Concert, Uwanajama, was held on the Queen Mary in Long Beach, California. Five great bands -- JMD, 3LB, Nobody Cares, Fortunate Youth, and Sashamon -- all performed on a perfect summer evening. With free give aways and a great DJ, nothing was better than spending the evening with HIC and all the fans at Uwanajama. 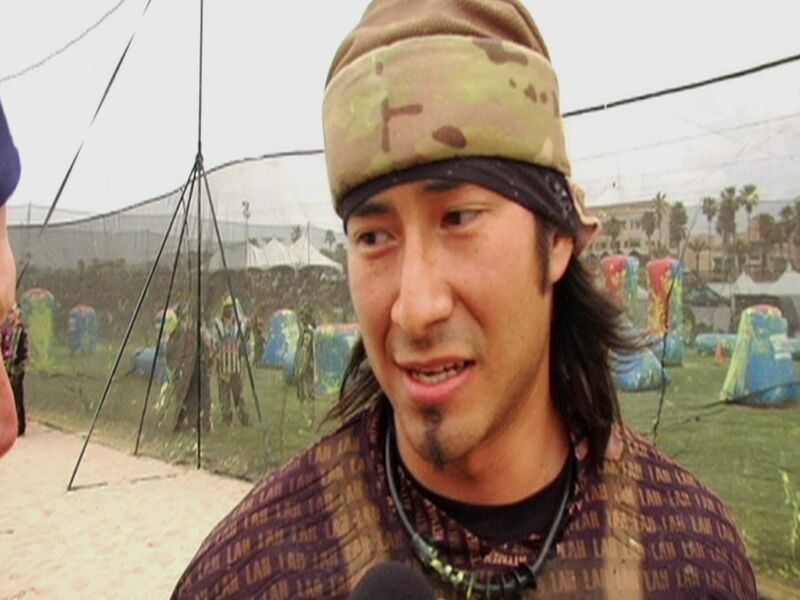 Kimo Schaedel from the team LA Hitmen.com, speaks with AIMSports.TV directly following the NPPL Huntington Beach Pump Championship. Join us to hear his excitement and what's to come with the LA Hitmen. LA Hitmen.com took on LA Hitmen Secret Sauce in the the finals of the NPPL Surf City Open. Join Paul Higgins for the highlights. It took double overtime to decide semi-final #2 of the NPPL Surf City Open between LA Hitmen Secret Sauce and Team Blitz. Join Paul Higgins for the highlights of this exciting match-up. The Los Angeles Hitmen took on Third Eye Vision in Pump Semi-Final #1 of the NPPL Surf City Open. Join Paul Higgins for the highlights. Sonny Lopez of the LA Hitmen speaks with Russ Kiesche of Team Infamy prior to their Final game. Hear what Russ has to say prior to hitting the field for the final. Paul Higgins speaks with Jon Gomez of the LA Hitmen during their Semi Final run at the NPPL Surf City Open. Hear Jon's thoughts after Semi Final #1 and his plans for their remaining games. AIMSPORTS.tv spoke with Steve Rabackoff of ProCaps Direct at the NPPL Surf City Open.